Norms former SNL co-star David Spade talks about his first time on the Tonight Show, snorting B12 for a movie role, Just Shoot Me and more. Drew Barrymore joins Norm to discuss her childhood and career, as well as vampires, unsolicited pictures from guys, sunsets, animals and much more. Judge Judy Sheindlin discusses her love of Paul Newman, being on a cruise with Judge Wapner, her philosophy about financial generosity and more. 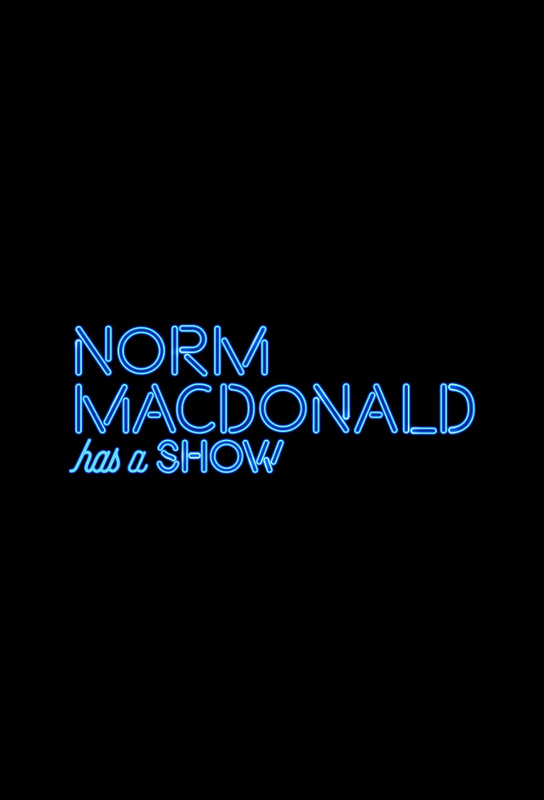 David Letterman chats with Norm about his beard, communicating with his son, his brief stint on a failed variety show and why he never hosted SNL. Jane Fonda and Norm chat about aging, her husbands, her struggle with faith, her portrayal of Nancy Reagan and Levon Helms barn. Chevy Chase and Norm bond over their shared Weekend Update experience and talk about Caddyshack, Three Amigos and the challenge of live TV. M. Night Shyamalan opens up about being an artist in an Indian family of doctors, how he got into Hollywood and the balance between instinct and craft. Michael Keaton pitches a country music tour to Norm, and discusses his encounters with Van Morrison, film noir and coming up as a stand-up comic. Outlaw country legend Billy Joe Shaver performs and talks to Norm about his country friends and heroes and something called a two-hole outhouse. SNL creator Lorne Michaels looks back at the shows history, the cold open concept, the honesty of live TV, the Sinéad OConnor incident and more.